Not all of us have the time or patience for gardening. 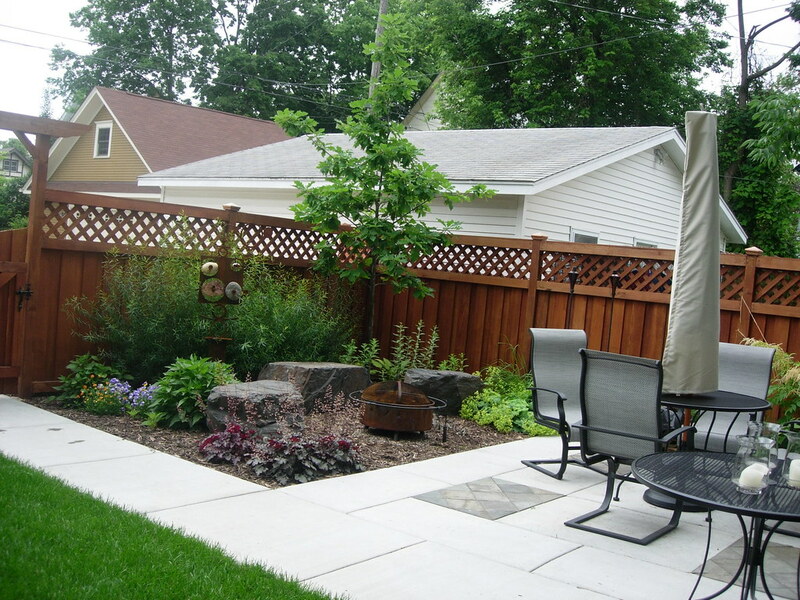 However, this doesn’t mean that your outdoor space should go neglected. It’s still possible to create a low maintenance garden that sports the wow factor. Here are just a few tricks to consider for those that want an easy-to-maintain garden. Certain plants require a lot of TLC, whilst others can thrive by themselves. Plants like Daphne, lavender and euonymus are go-to choices – they don’t shed annually and don’t require trimming. Avoid plants that need to be staked up or regularly cut back. Growing vegetables is also generally best avoided as these require a lot of work. That said, tomatoes and peppers aren’t too hard to grow. If you want to control pests, you may also be able to make use of tricks like companion planting. 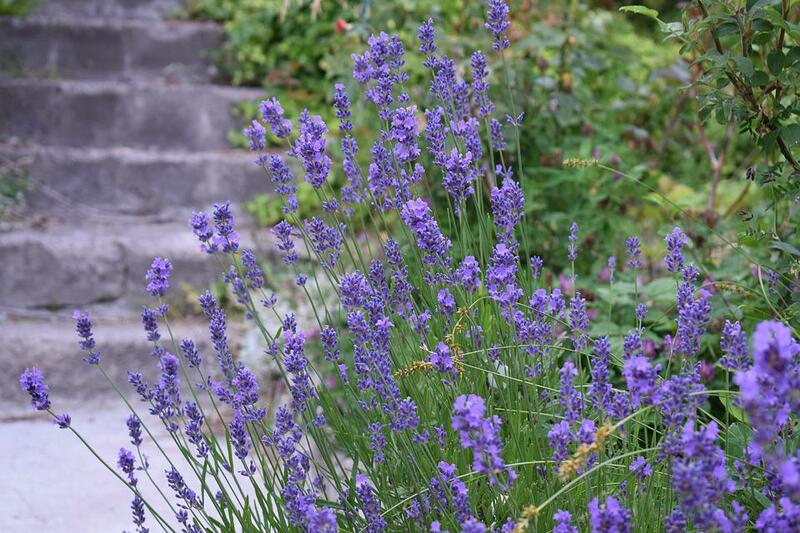 Certain plants when placed next to others can give off scents that deter slugs and aphids. Alternatively, you could add lots of space between plants – this forces slugs to have to travel over empty patches of soil where they’re more likely to be picked off by birds. Grass is a pain to maintain. Mowing a large lawn can take hours, whilst sprinklers may be needed in the summer. Reducing the size of your lawn could make this job easier. This could involve turning half the garden into patio or gravel. You could even remove the lawn entirely – the likes of artificial grass can still provide the illusion of greenery whilst requiring no maintenance at all. Companies like Tru Lawn can install this artificial turf for you. When it comes to garden furniture and sheds, consider the materials you use. Certain woods like teak are very weather-resistant and may need less regular treatment. Metals such as anodised aluminium and steel may also require little maintenance. Consider Armstrong sheds for a durable solution. Be careful of cast iron furniture as this can easily rust and may need regular painting over. As for plastics, only buy high-end furniture. Cheap plastic chairs and tables can easily crack and crumble and will need to be replaced more often. Generally speaking, any garden with water in it is high maintenance. Many people are drawn to the luxury idea of a swimming pool, however as many people soon discover, pools require a lot of maintenance. They need to be drained and cleaned regularly. As for ponds, these too can be hard work, especially if you have fish in them. Keeping water flowing in your pond may help to prevent weeds building up as well as preventing the pond freezing in winter, however you’ll still need to give the pond an annual clearout, as well as topping up the water in summer. Fish only need feeding regularly when it’s hot, but you’ll still want to make sure that the water is clean enough for them and that any ice is removed safely to allow oxygen to the water.